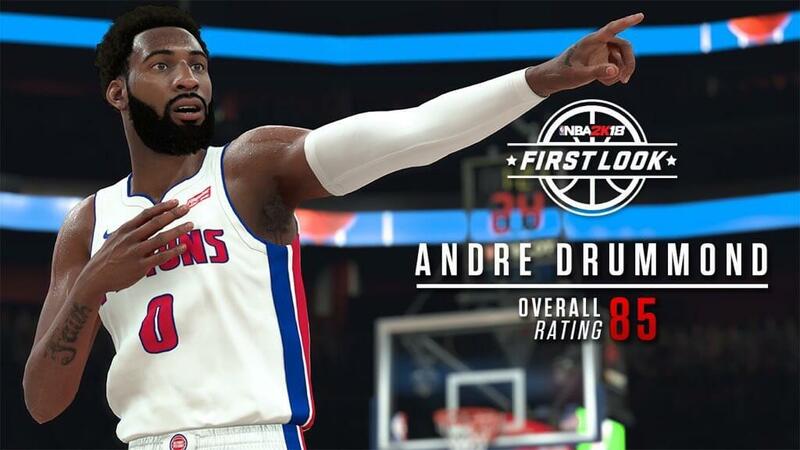 NBA 2K18: First Look at Andre Drummond. Drummond is rated 85 overall. What do you think? Over-rated or under-rated or just fine?